Originally conceived as an article, the 505-page Below the Line chronicles the five months Jordan spent on the Atlanta and Las Vegas sets of the film Last Vegas, though it’s also the culmination of a near-10-year effort to chronicle a realistic look at life on a movie set. The film, a glossy “boomers in Vegas” story according to Jordan, stars Robert De Niro, Michael Douglas, Morgan Freeman, Kevin Kline and Mary Steenburgen. And though these A-list stars do make appearances in the book, Jordan’s real focus is the people whose names you only see in the end credits. Film sets are typically an unwelcoming place for journalists, and Jordan makes clear that her unfettered access to the set was an atypical, once-in-a-lifetime experience. But why write the book in the first place? “I literally went and looked for a book like mine, and I could not find it,” Jordan says, and that’s the core of her story. 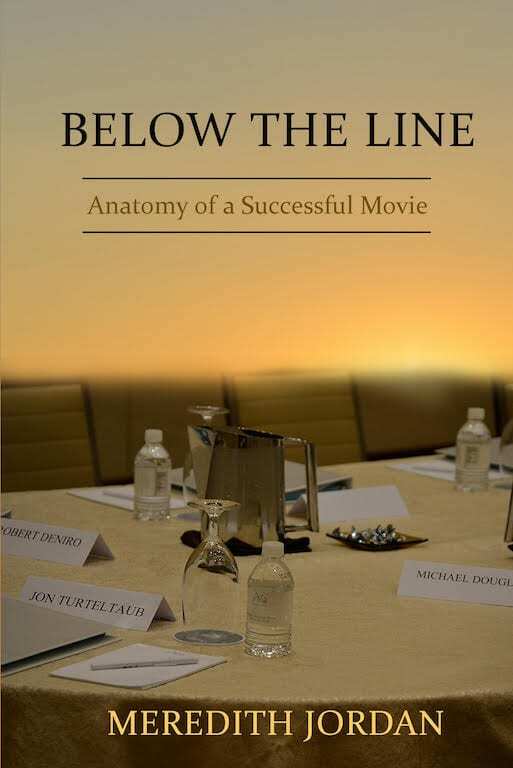 Below the Line gives readers a look at a process that every moviegoer and fan knows exists but few fully understand. Even film students who should be well-versed and “come to set with great knowledge of film theory” still struggled in the hiring process, according to what producers told Jordan, because “it wasn’t the same as knowing exactly what happens in real time on a movie set.” Below the Line delivers that in spades. While educational, Below the Line is also a funny and forensic look at the personalities that take over a film set. The intimate details of the book, the very particular, personal interactions that Jordan is able to capture — like actors selecting glasses for their characters, or the note that director Jon Turteltaub leaves for his crew on the final day of filming — are the most rewarding for the reader. These moments reveal the level of access that Jordan was granted and, ultimately, what day-to-day life on a set really feels like for everyone there. This is the type of text that could easily be a part of a film school seminar, but it’s also for anyone interested in the real, true-to-life making of their favorite movies. 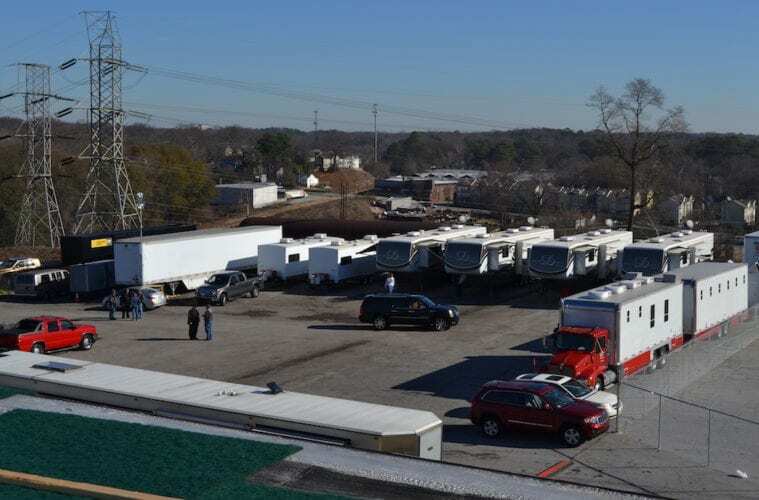 There’s a false notion that working in film is all glamour, likely because most of the literature available about the industry focuses on the allure of the stars. Much of Jordan’s book, however, depicts film sets as well-oiled, highly technical machines — and also incredibly exhausting places (in one segment of the book, Jordan highlights how a 9 a.m. call time for crew was seen as “luxurious”). Film production is complex and stressful, and her behind-the-scenes look shows just how grueling that process can be. Jordan’s also interested in exploring the history of film production, and the post-production process, as subjects for future projects. Regardless of the direction she takes, her work is sure to continue shining a light on movie-making’s less star-studded aspects, and Below the Line will continue to have readers returning to its pages long after the final credits roll.